In a strong signal of support for the country’s automotive and technology industries, the UK government has announced it is developing a process to support the advanced trials of fully automated vehicles, paving the way for on-road testing without a human driver being present. In response to feedback from industry, the government has also announced that its world-leading code of practice for testing automated vehicles will be strengthened further to set even clearer expectations for safe and responsible trials. The government notes that advanced trials will not be supported unless they have passed rigorous safety assessments, and this is reflected in the revised code of practice. 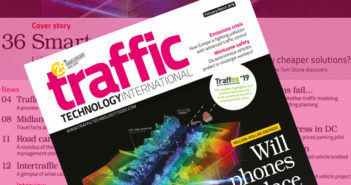 With the UK’s market for connected and automated vehicles (CAVs) estimated to be worth £52bn (US$67.4bn) by 2035, the government hopes that the news reinforces the country’s status as a global leader in the safe and responsible testing of automated vehicles, acting as a major boost to a sector open to investment from the world’s leading transportation technology companies. The new guidelines also demonstrate that the government is on track to meet its commitment to have fully self-driving vehicles on UK roads by 2021, as part of its Industrial Strategy. 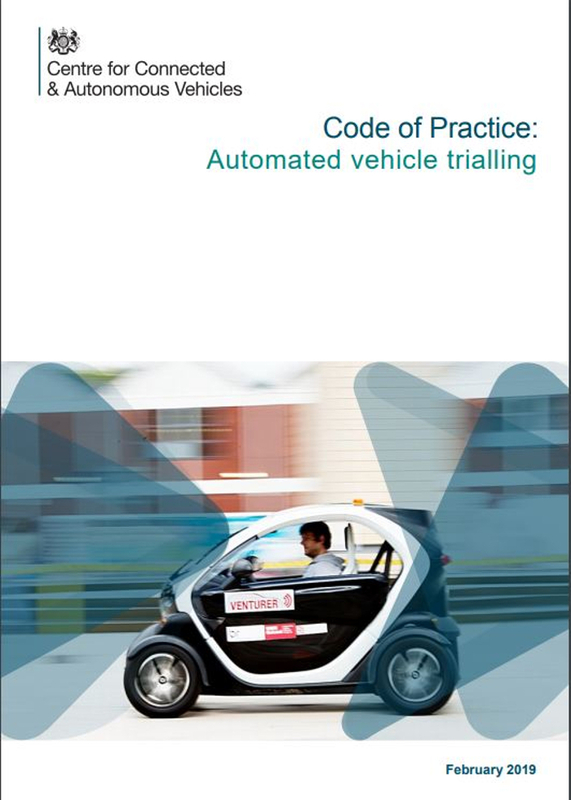 The ‘code of practice’, first published in 2015, makes clear that automated vehicle trials are possible on any road provided they are compliant with UK law, including testing with a remote driver. The update to the guidelines acknowledges the growing desire of industry to conduct more advanced trials, and a process to handle such trials on public roads is now being developed. Under the strengthened code, those carrying out automated vehicle tests will be expected to publish safety information and trial performance reports, and to carry out risks assessments before conducting a trial. Organizations are also expected to inform the relevant authorities, emergency services, and anyone who might be affected by trial activity. 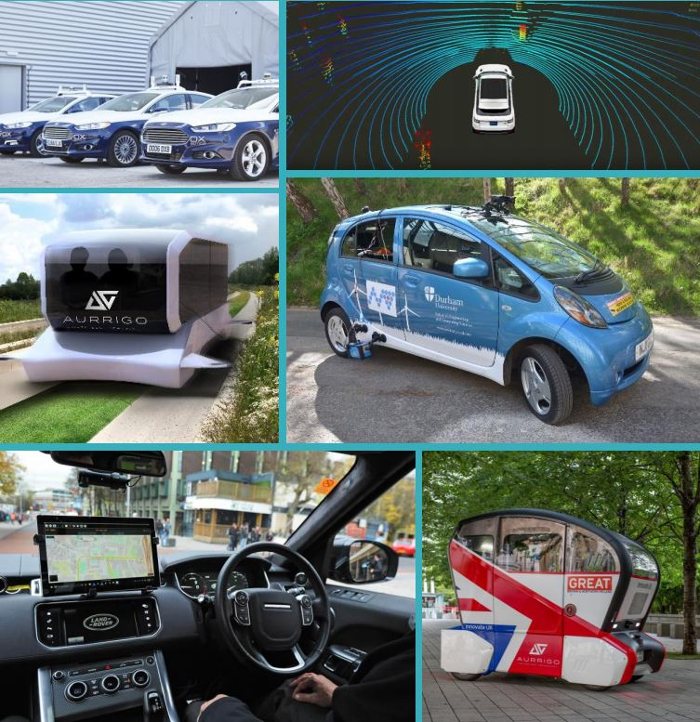 Co-released by the Department for Transport (DfT) and Department for Business, Energy & Industrial Strategy (BEIS), the announcement is another milestone in the government’s Future of Mobility Grand Challenge, which aims to use innovation to make journeys safer, cleaner, cheaper and more reliable. 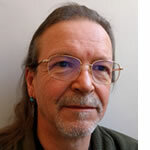 “The UK has a rich heritage in automotive development and manufacturing, with automated and electric vehicles set to transform the way we all live our lives. We want to ensure through the Industrial Strategy Future of Mobility Grand Challenge that we build on this success and strength to ensure we are home to development and manufacture of the next generation of vehicles,” explained UK automotive minister Richard Harrington.